Liudmyla Markitan joined Western NIS Enterprise Fund in September 2016. She is responsible for coordinating WNISEF strategy on external engagements with media and the Fund’s key stakeholders. 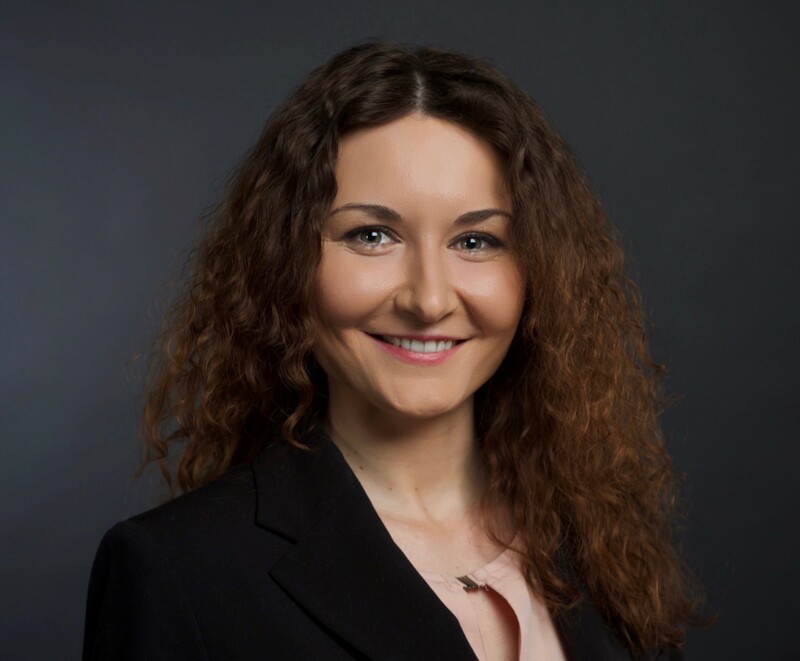 Before joining WNISEF, Liudmyla worked at Horizon Capital, Season Screen TV Review Magazine, and participated in exchange programs in the Netherlands and Belgium. Liudmyla holds a Diploma in International Information from the Institute of International Relations Taras Shevchenko National University of Kyiv (Ukraine).